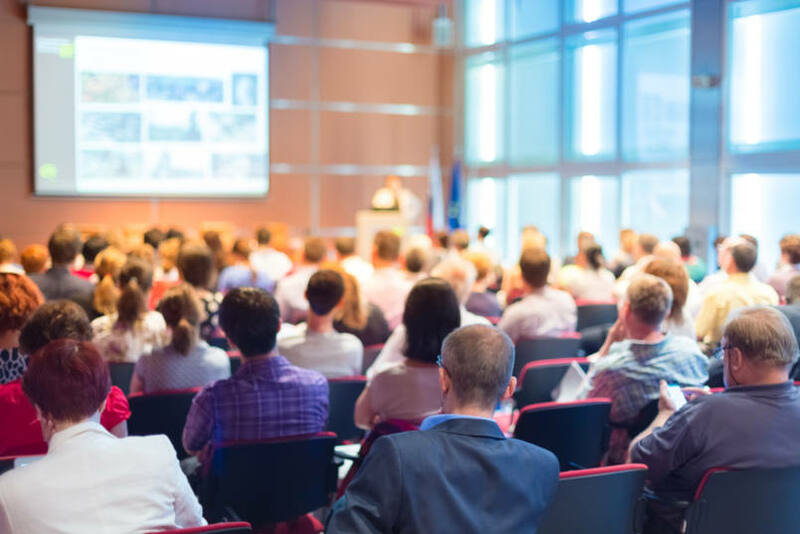 An audience polling device can be useful across a huge range of scenarios from gauging opinions in large corporate meetings to making a conference presentation more engaging. At CLiKAPAD, we have created an audience response system that is perfectly suited to audience polling, and we have supplied it to everyone from small businesses to enterprise-level organisations. If you are interested in learning more about what our audience polling devices can do for you, please contact the team today. Gathering information instantaneously from a group of individuals – the CLiKAPAD audience response system can handle thousands of unique responses at once, collecting them for either immediate use with linked software, or storing them for analysis. Our devices are fast, accurate and extremely versatile, meaning that you can trust the results of the poll. Our polling system can be conveniently used across a large range of scenarios, whether you are giving a presentation at a conference or you are hosting a large internal meeting. The CLiKAPAD system can be used at small and large events to promote interaction between individuals and liven up talks. Our customers have used our system for everything from events, training courses, meetings, and conference speeches. One of the most important features of an audience polling system is the quality of the audience response keypads provided. The CLiKAPAD keypads are credit card sized units offering the functionality allowing for immediate and accurate polling of your audience. Our keypads fit easily into the hand and can be used to vote anonymously. The whole system is wireless and results are collected instantly from the devices, meaning that they can be used as a part of an audience presentation, or to provide reaction to opinions and ideas in meetings. The team at CLiKAPAD has years of experience in creating and using audience polling device, so if you would have any questions about our audience polling, we can help. Whether you are looking for advice and assistance, or you are interested in hiring or purchasing an audience response system, contact us today by calling 03333 448 550 or emailing sales@clikapad.com and we will get back to you as soon as possible.